Do you have the most reliable interactive solution? 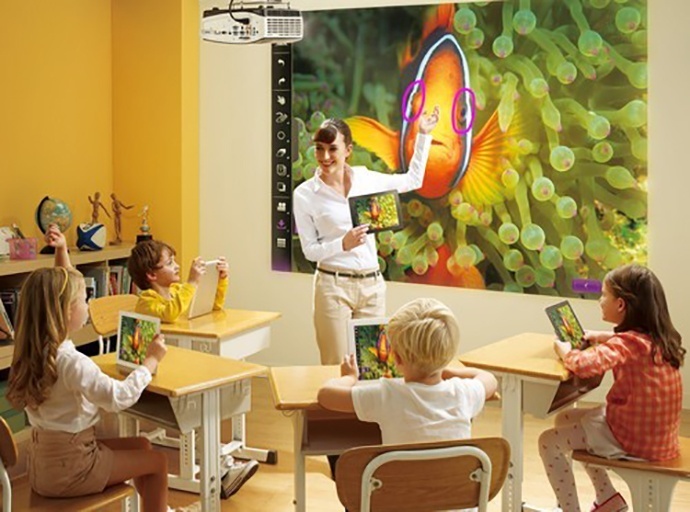 Choosing the right display technology for an educational environment can be a serious challenge. From fellow teachers asking for up-to-date interactive classroom solutions to budget committees pressuring you to work with diminishing school funding, we know you're probably feeling pressure from all angles. 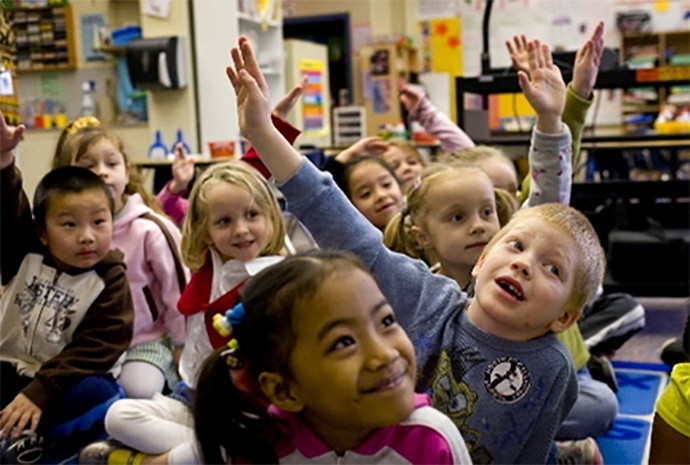 It's no secret that educational budgets are on a decline. But having updated technology is a must if you want to keep your students engaged and prevent hindrances in the teaching process due to technological mishaps that leave your teachers frustrated and put them behind in their lesson plans. Challenges like budget constraints, volunteer management issues and facility operation matters can make running a large museum quite the daunting task. On top of all of that, you have to make sure you're developing and displaying exhibits that are educational and informative, but that still dazzle the crowds of visitors that stream through your doors on any given day. 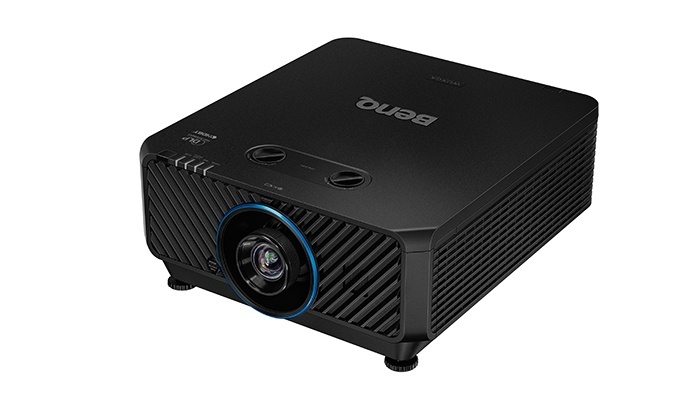 Fortunately, BenQ has your back with the LU9235 so that you can be prepared for the long haul. 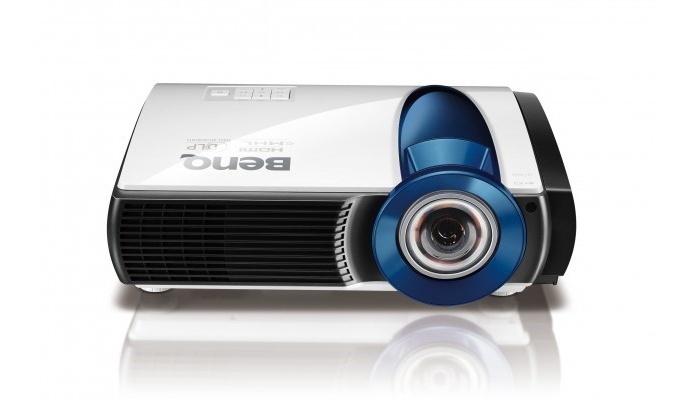 Finding and installing the perfect projector for any large venue can be a challenging process. 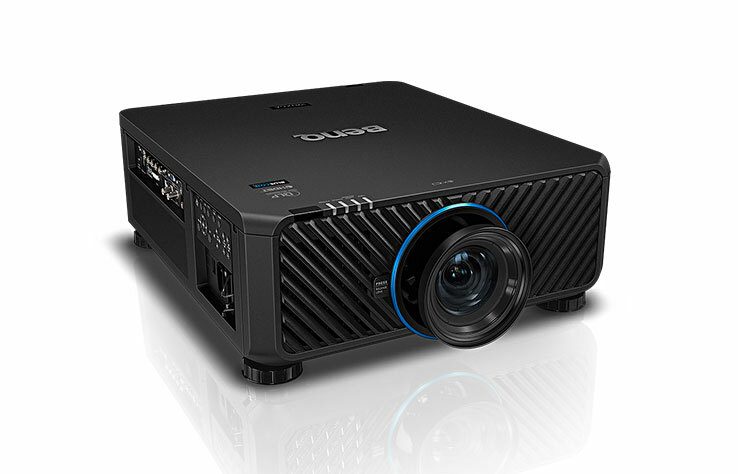 You're dealing with a number of factors: large projection screens, issues arising from ambient lighting situations and architectural challenges that prevent you from mounting your projector exactly where you want it. On top of all this, you have to manage the entire venue, and you're under a tremendous amount of daily pressure to keep downtimes to a minimum. Are You Delivering Maximum Reliability in Your Classroom Environment? The value of delivering a reliable experience to the students that come and go from your classroom on a daily basis is undeniable. Unexpected breakdowns due to poor technology and uncoordinated attempts to fix these sudden problems when they come up can frustrate your students and waste valuable educational hours. 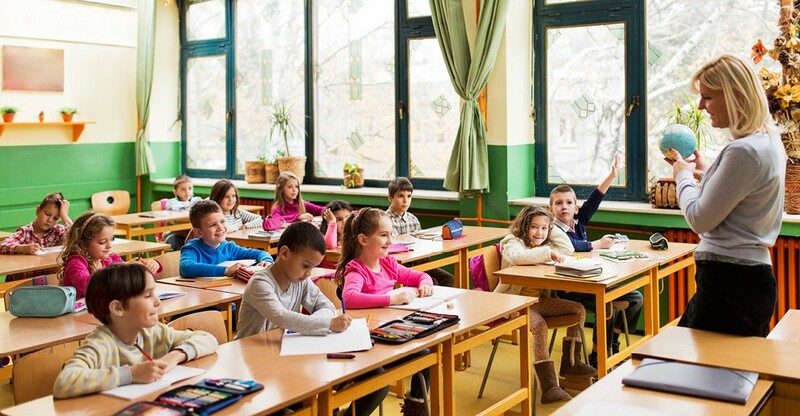 You have to heavily consider reliability as an important part of the discussion when you're outfitting your classroom if you want to keep students happy, alert and engaged in lessons. We've established how difficult it can be to run a simulator. We've discussed the importance of knowing what factors contribute to providing an engaging experience for your users. 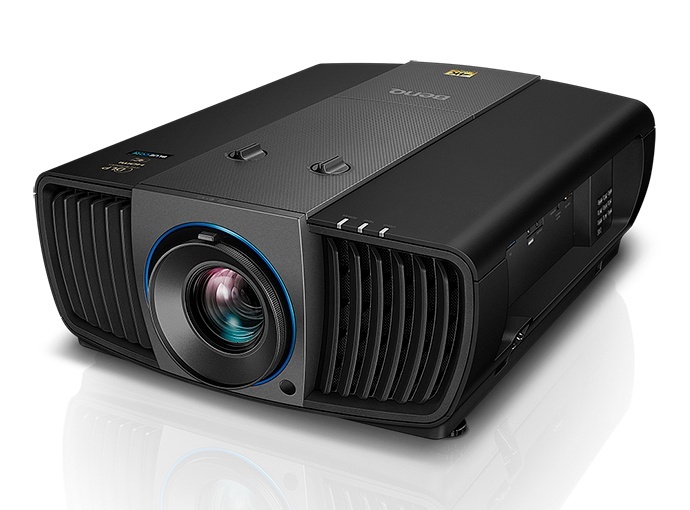 It's time for the next step: choosing the right projector for the job. Opt for the BenQ LK970 for the professional performance, dependability and extraordinary flexibility you need at a price you can afford. We promise you wont be disappointed. What Factors Contribute to operating an effective simulator? It can be a real challenge to run a professional, high-quality simulator. From resolution and reliability issues to outdated interfaces that prove difficult to use, there are a number of hurdles that can pop up along the way. But computer simulations are becoming more important to the ever-expanding training needs of today's workforce at an alarming rate. 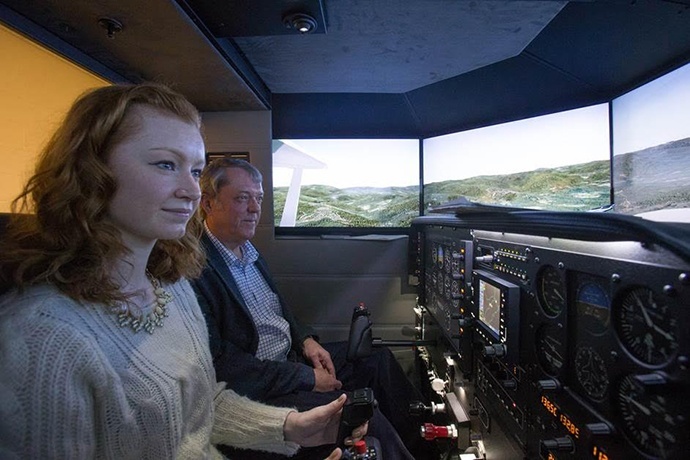 Now more than ever, understanding how to effectively operate a simulator is a necessity. So how do you do that, exactly? There are a lot of contributing factors. Student confidence is a vital part of the learning process. And while there are a number of ways to drive up confidence levels in the classroom, few are more effective than technology. 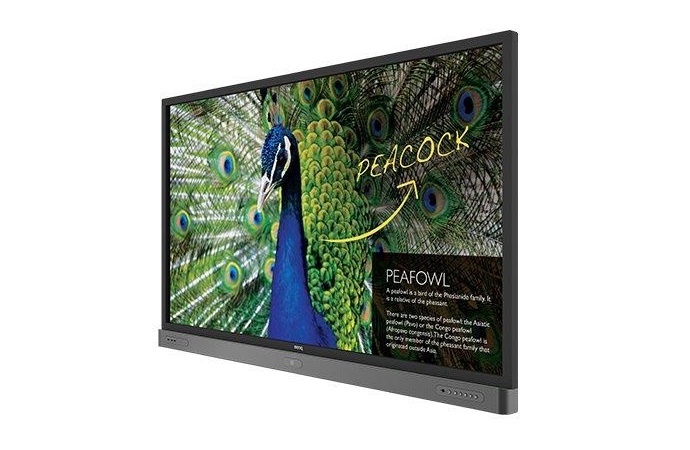 Once you've made the decision to upgrade your classroom and bring it into the 21st century, it's time to choose a product that won't let you down. 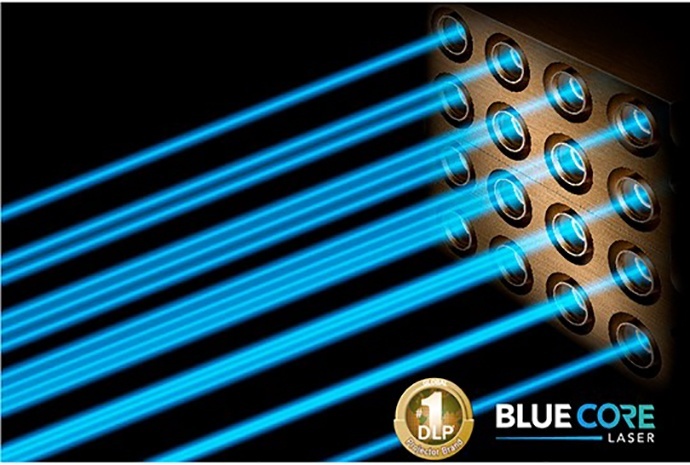 We guarantee no interactive flat panel (or IFP) will serve you better than BenQ's RP750K.